There was a sea of snowmen in Halifax as the town bid to enter the world record books. 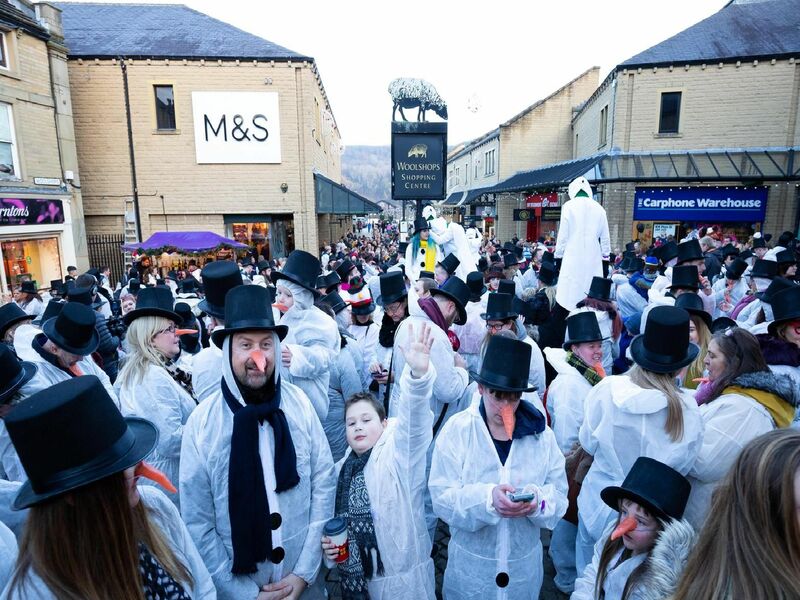 To coincide withe the Christmas lights switch on organised by the Halifax BID, the record attempt was for the largest gathering of people dressed a snowman in one place. Check out the fantastic pictures here. Residents modelled their best snowman costumes and carrot noses on Saturday. Halifax was bidding to to get a place in the Guinness World Record books.